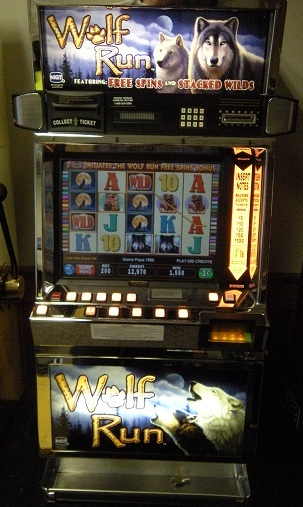 The Wolf Run video slot machine brings the wild inside. 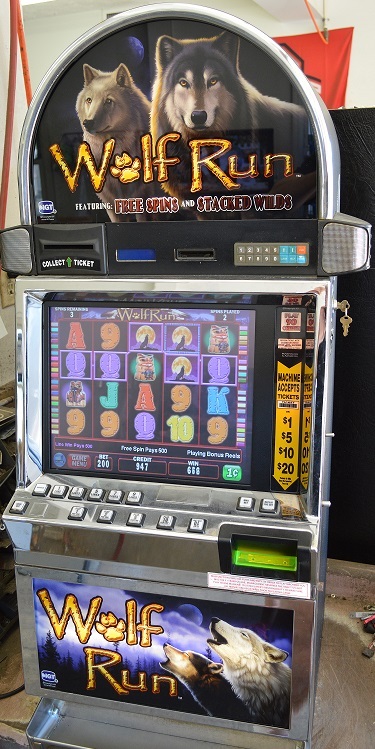 Wolf Run is one of the most popular in the wolf-themed line of slot machines with a bigger jackpot and more paylines than its rivals. 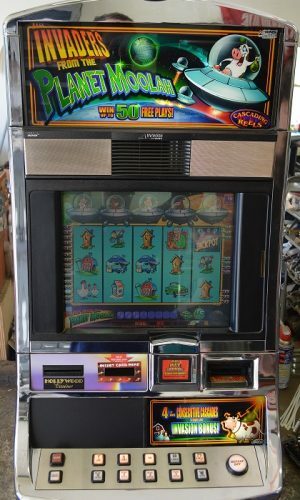 This video slot machine features both 5 reel video slots complete with bonus rounds and features and classic 3 reel spinners. 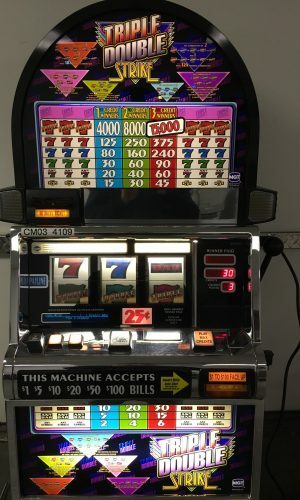 This is an actual casino slot machines from the world’s leading slot machine manufacturer IGT. 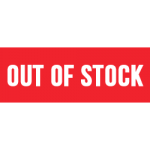 Play with True Casino Payouts or Extra High Payouts. Wolf Run allows for single line and multi line wagers up to 40 lines. 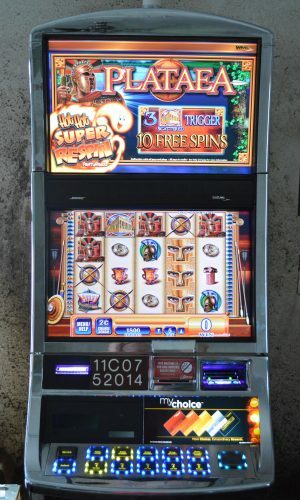 Your players will keep coming back to experience the volatile gameplay, stacked Wild symbol action, and a retriggering free spins bonus.